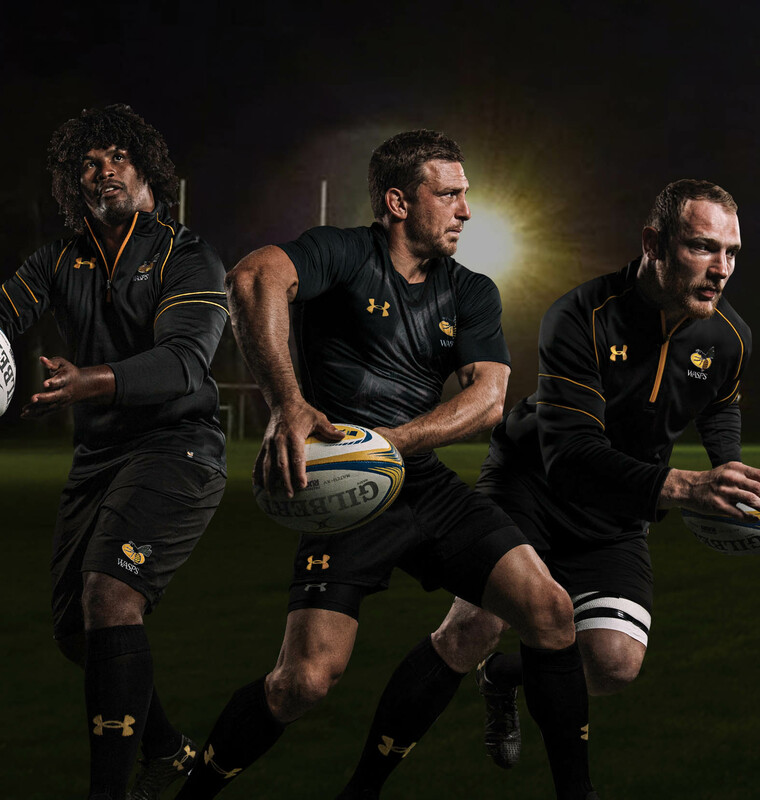 Wasps is one of the most recognised clubs in the world of rugby union and are proud to have a long and successful history stretching over 150 years. Currently Wasps compete in the Aviva Premiership, the European Rugby Champions Cup and the LV= Cup. Wasps have an extremely successful history and have won the biggest competiitons in English and European rugby on numerous occasions. Wasps have won the European Champions Cup twice and the English Premiership on six occasions. Three of these wins came on consecutive years from 2003-2005. 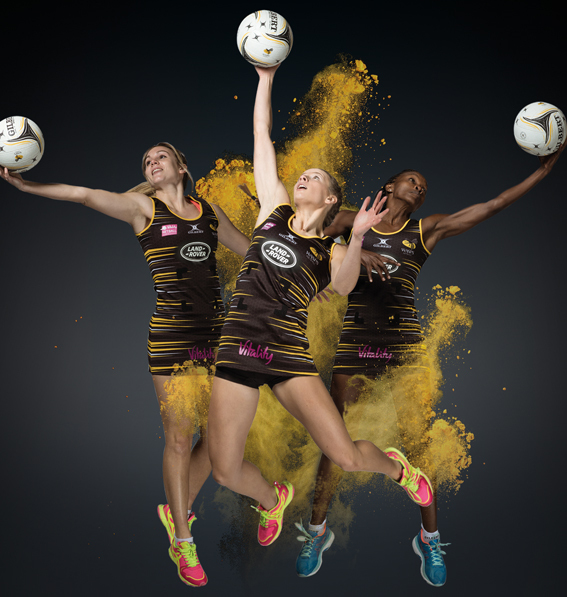 Wasps Netball have become the first Super league team to partner with an official performance supplement supplier. Wasps have been established for only two season and have won the Netball Super league in both those season. 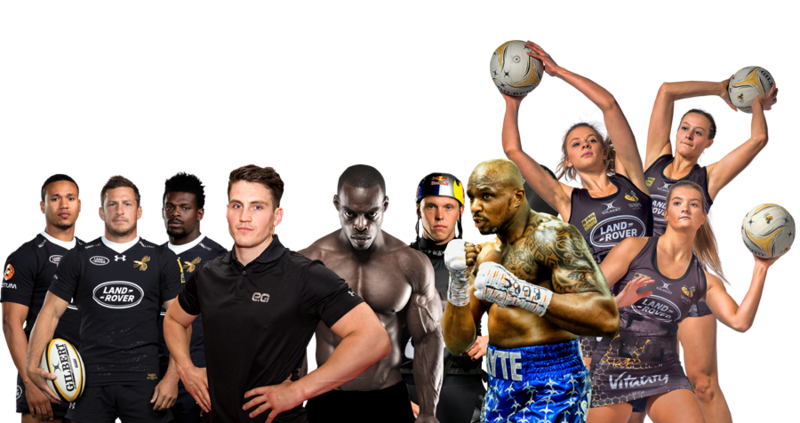 The deal, which will run until 2020, will see the Vitality Netball Superleague club work with EQ Nutrition who have spent the past year working alongside the Wasps Rugby team. 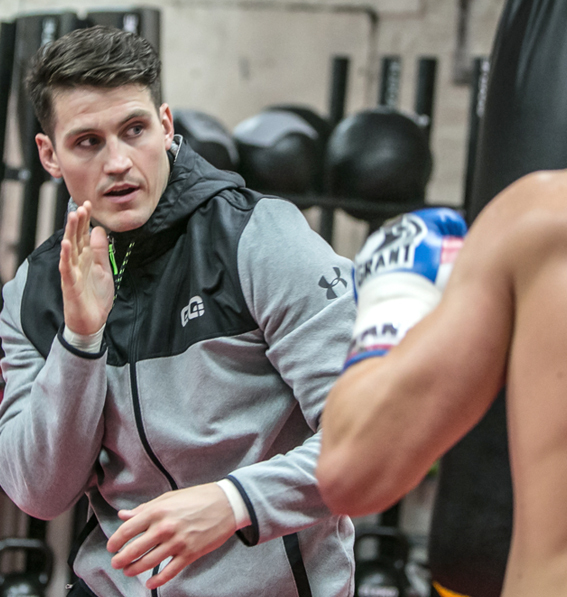 One of the youngest coaches in history to train a world champion, 27-year- old Shane McGuigan is breaking the mould in the world of boxing. His methods have helped propel Carl Frampton to Super-Bantamweight World Champion status and George Grove to WBA Super middleweight World Champion. His also doing amazing things with Josh Taylor and Women's World Champion Chantelle Cameron. 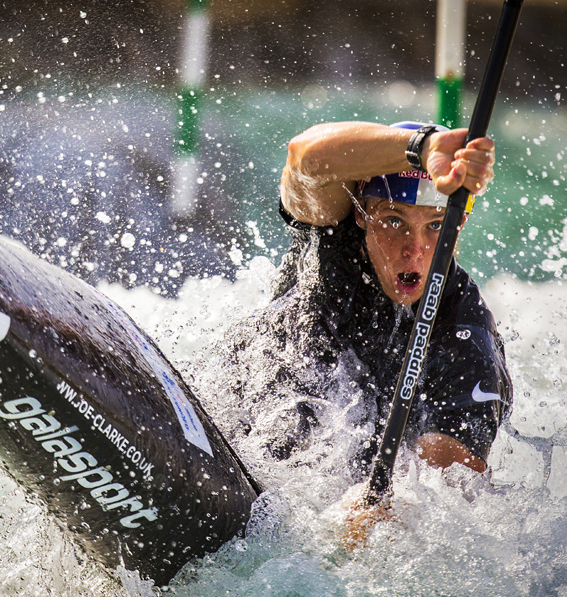 Joe is the first British athlete to win the Canoe Slalom and he did it in fine style making history in the Rio Olympics at the age of 24. Joe was selected for the 2016 Summer Olympics after winning the individual event at the British selection trials in October 2015. At the Olympics he qualified for the final of the men’s slalom with the third-fastest time in the semi-final but went on to win gold in the final with a time of 88.53 seconds, the first time a British competitor had won gold in this event.